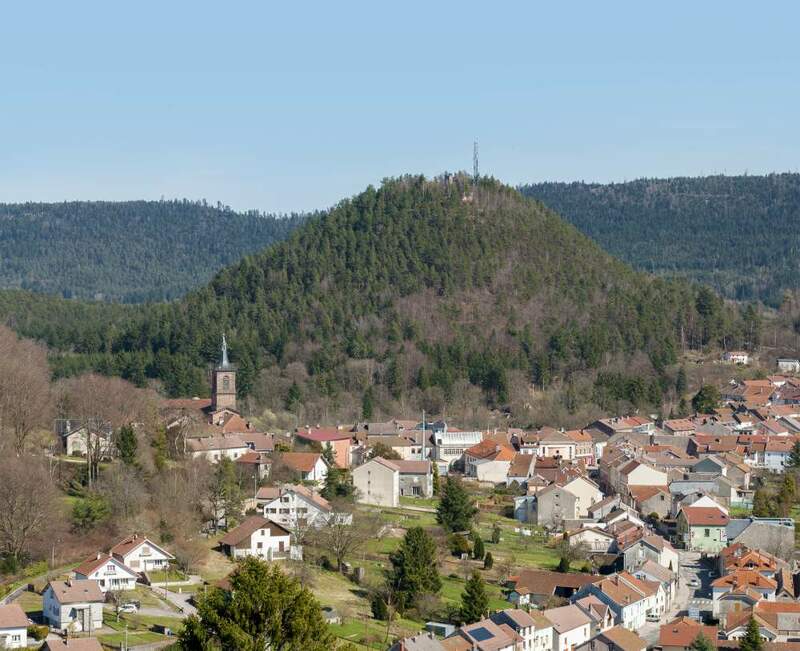 The Grande Avison is a rounded hill that stands above the village of Bruyères in the Vosges. A lovely hike through trees will take you up to its summit. On your way up, you will discover a pretty little chapel hidden away amongst the trees. At its peak, a 15 metre tall observation tower awaits. Climb to the top and marvel at a superb panoramic view of the Vosges and the area around Bruyères.